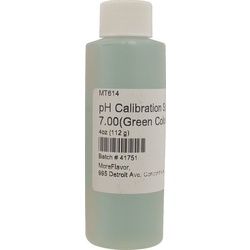 The pH of your wort or must will determine the final quality of your beer or wine. 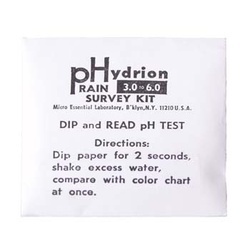 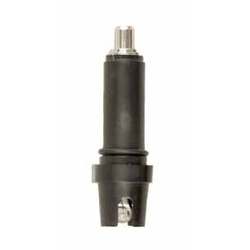 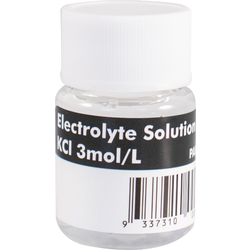 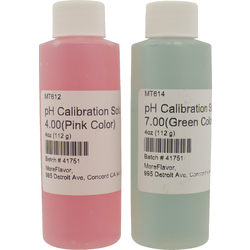 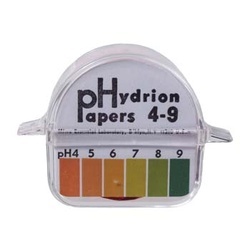 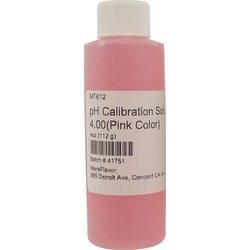 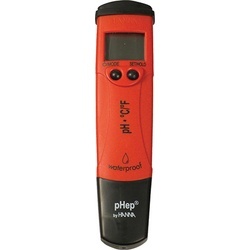 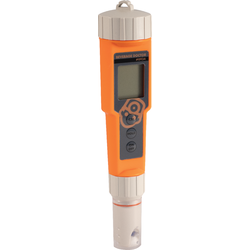 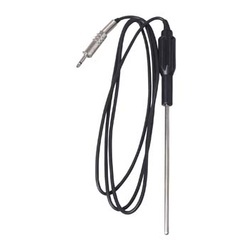 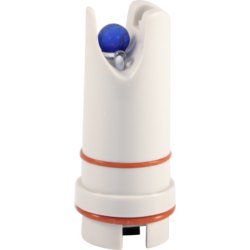 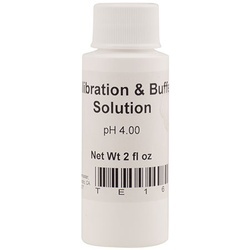 A pH meter gives you an accurate picture of the pH, allowing you make the proper adjustments. 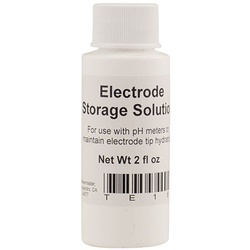 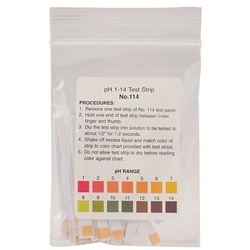 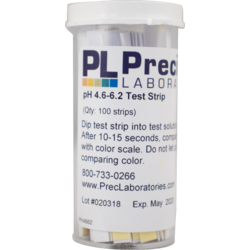 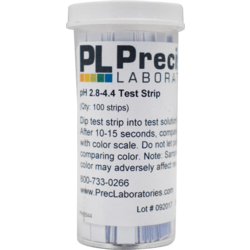 We have pH test strips and monitors, as well as the solutions needed to keep your meter in good working condition.